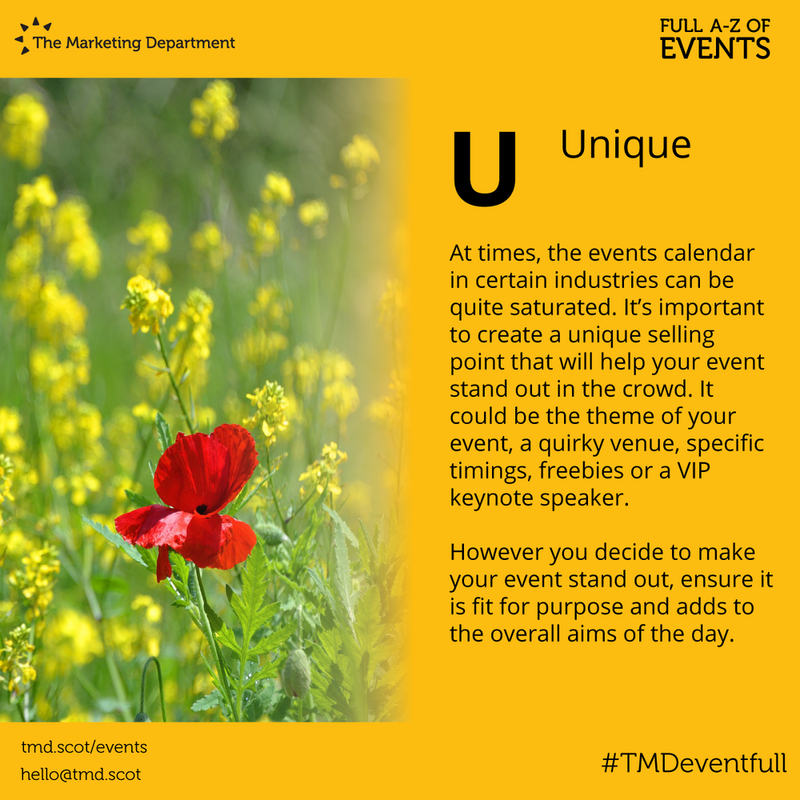 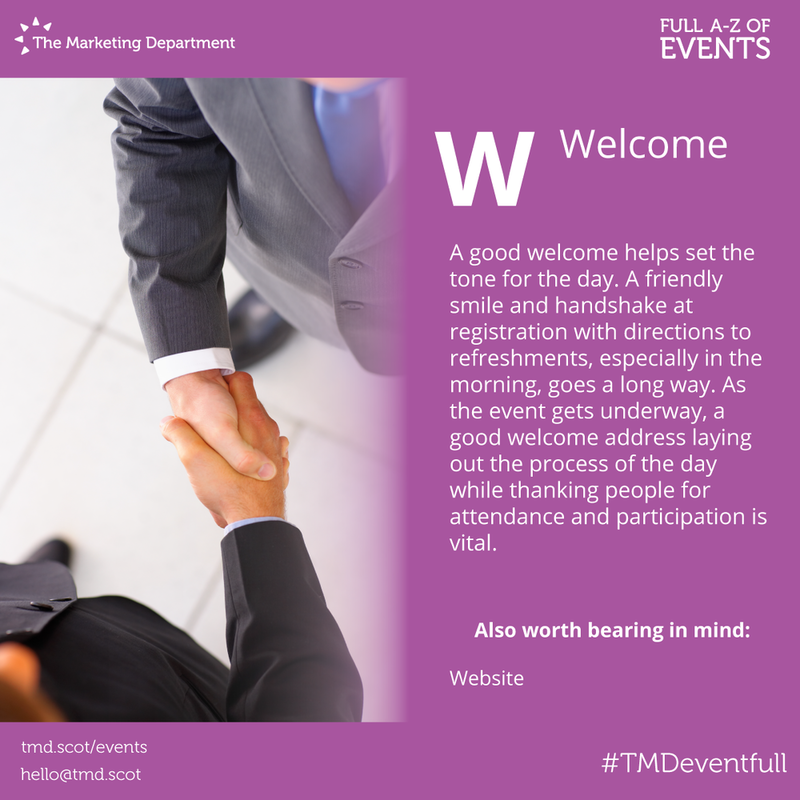 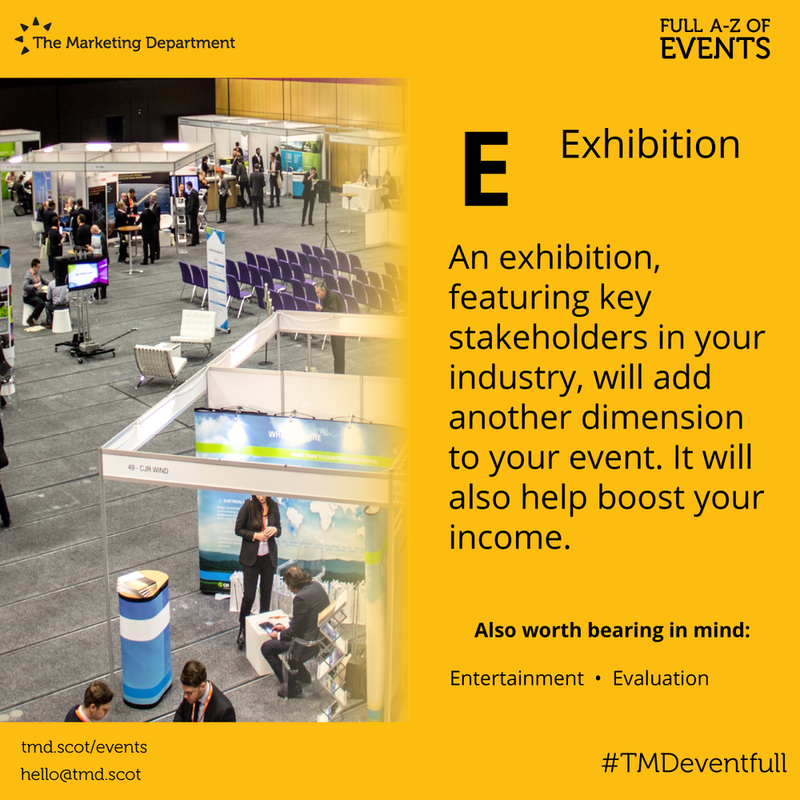 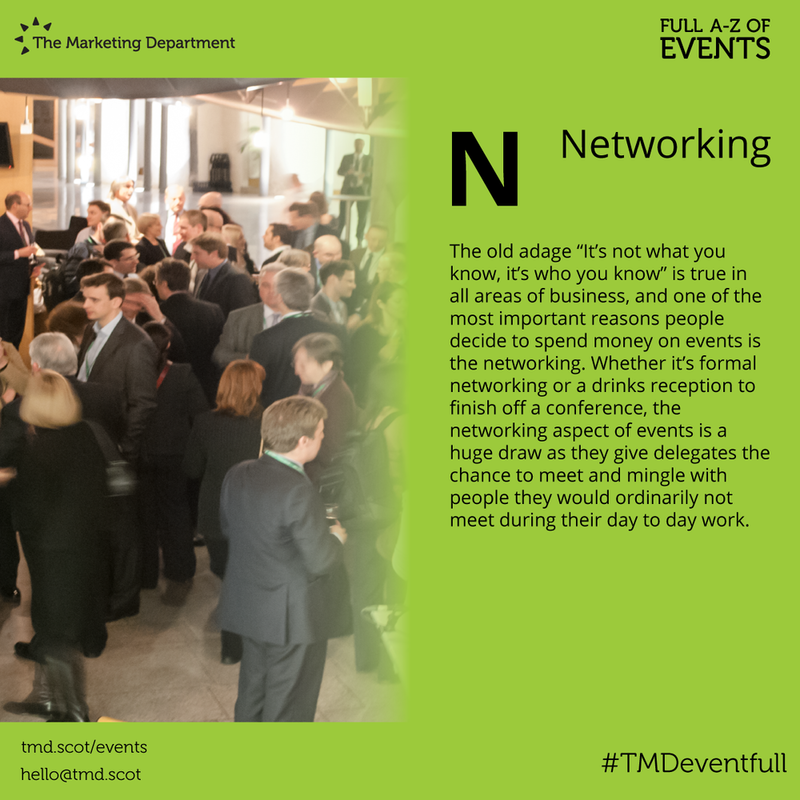 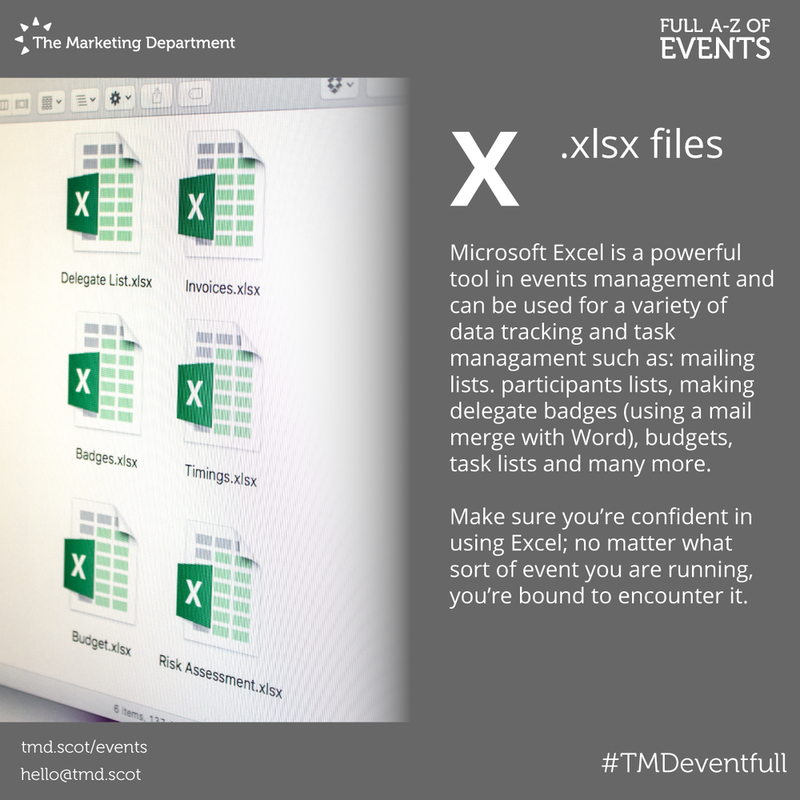 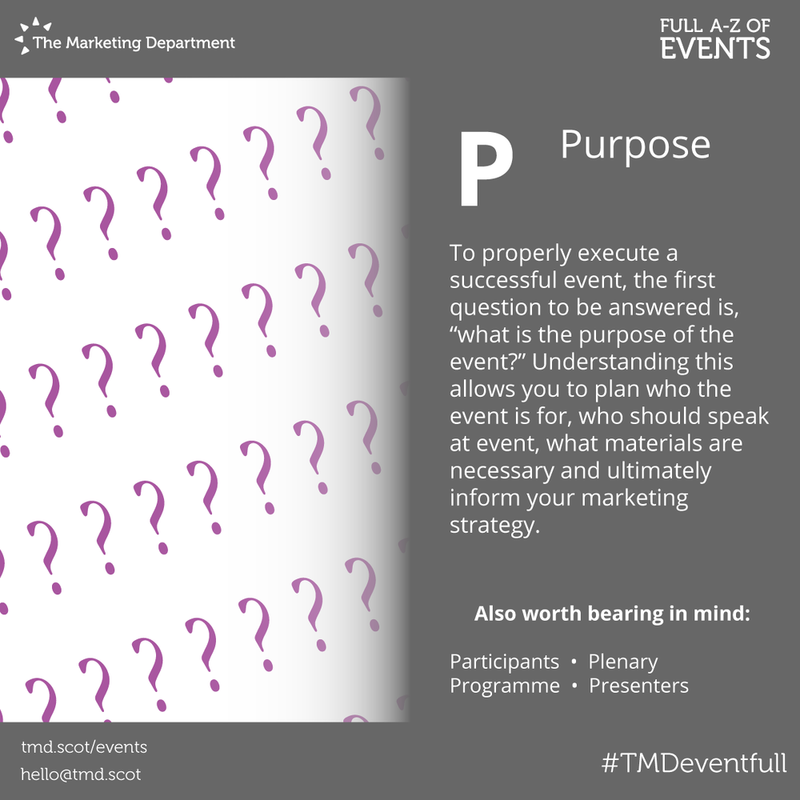 Eventfull — The Marketing Department — branding, design, marketing and events. 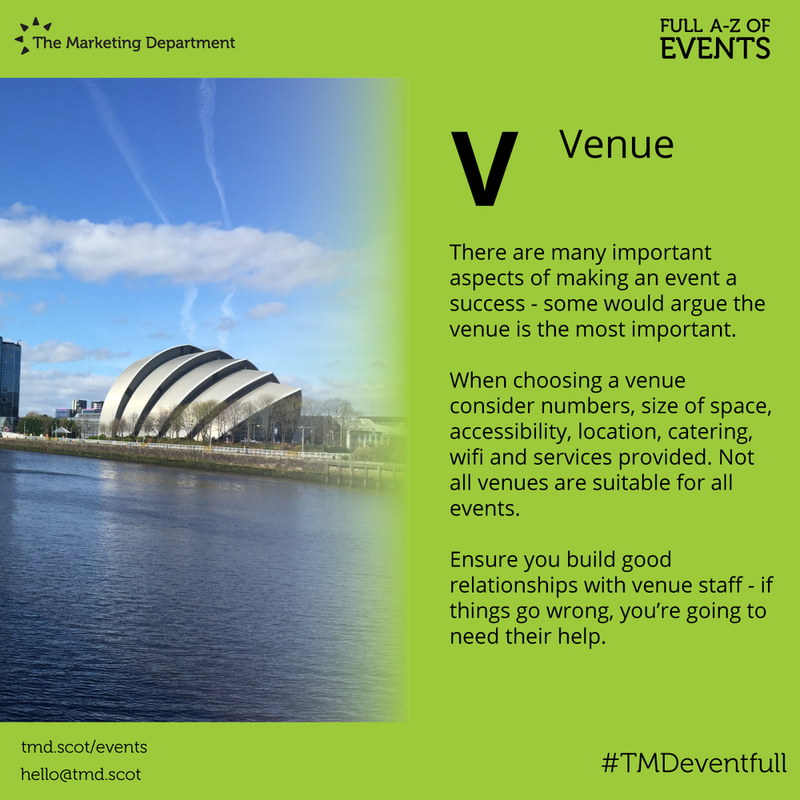 Based in Glasgow, operating worldwide. 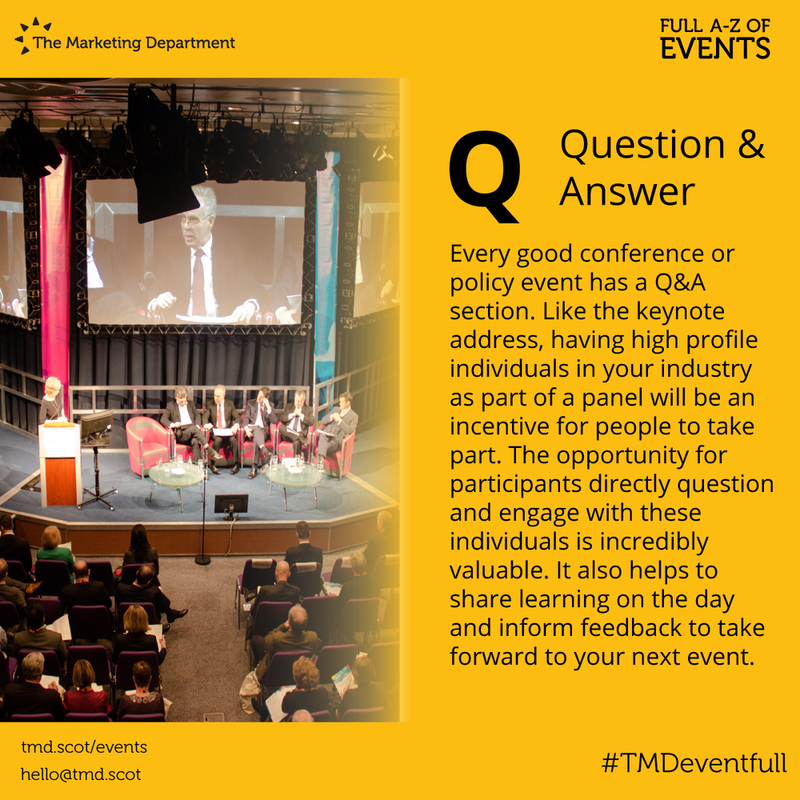 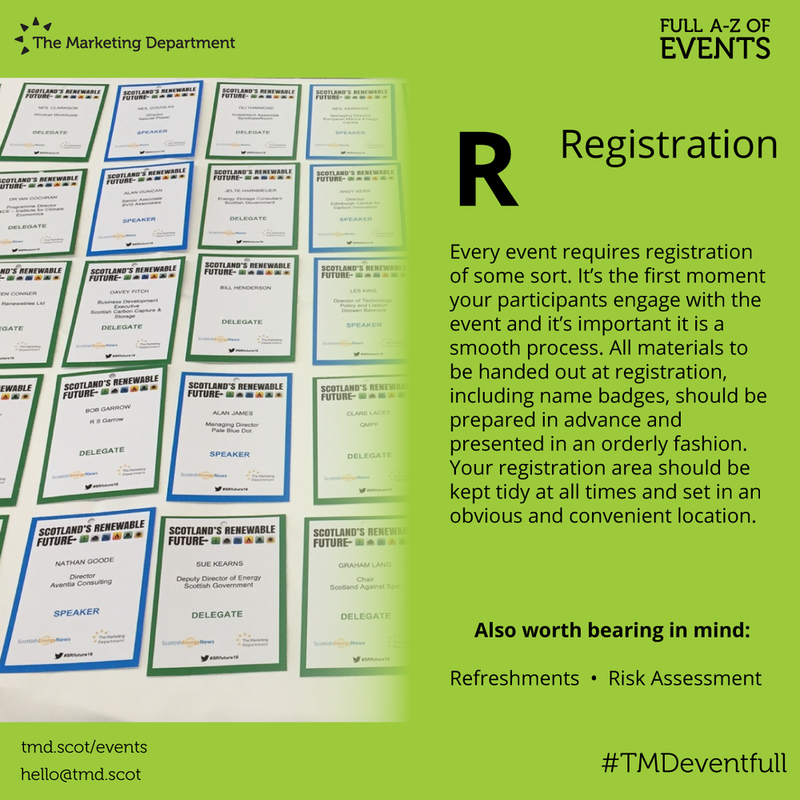 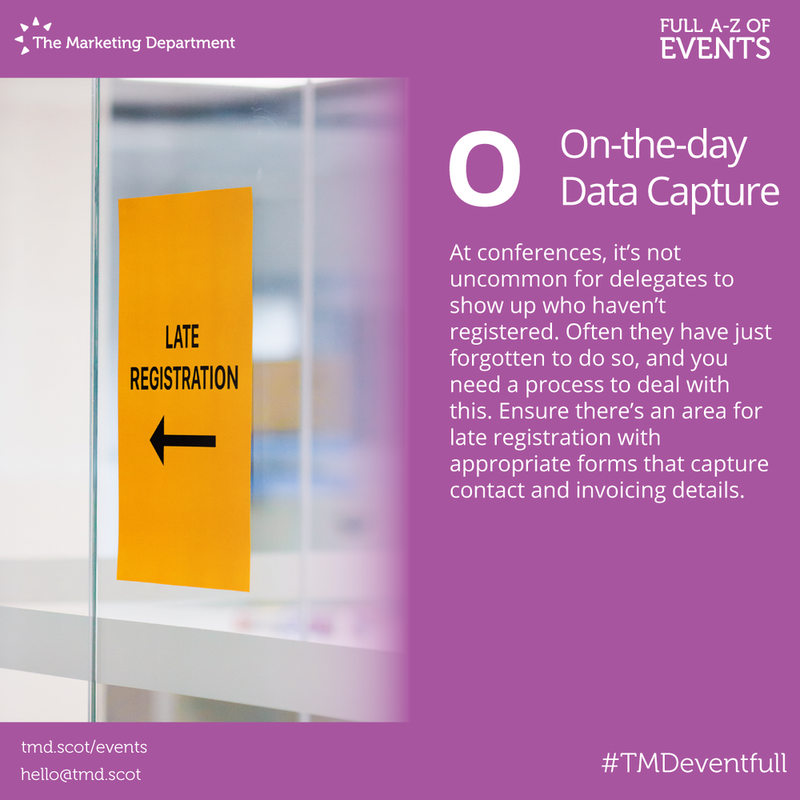 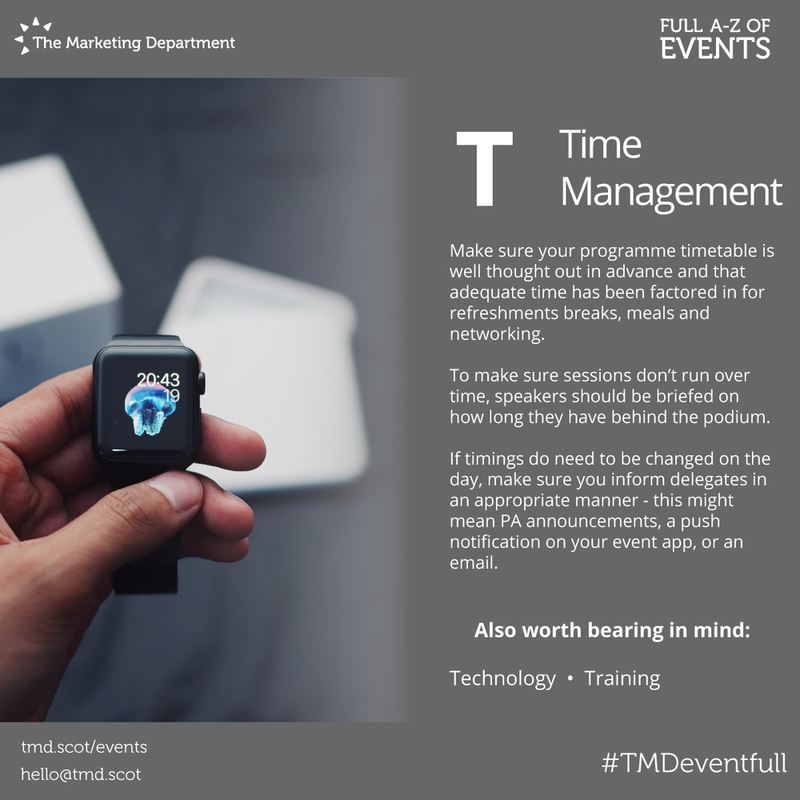 Eventfull is an A-Z series in which we have shared our top tips to make sure you run a slick, smooth event.